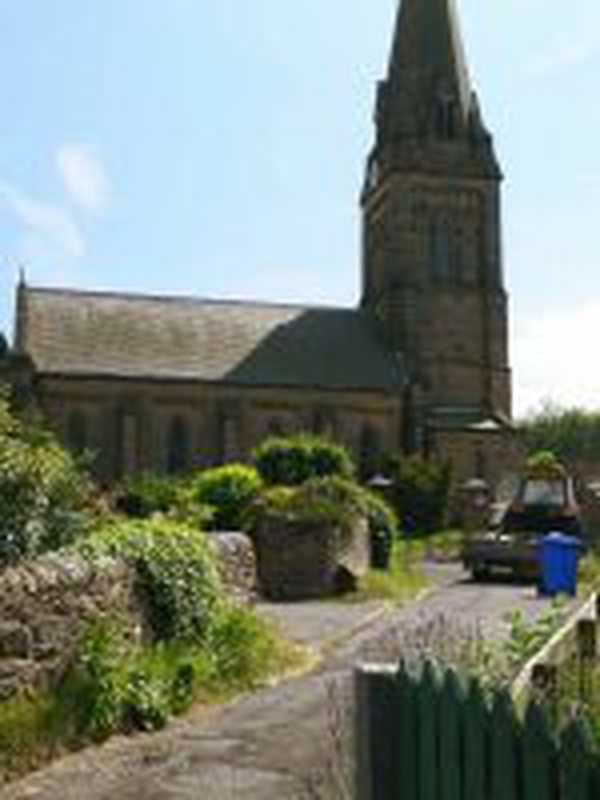 A friendly and welcoming village congregation, meeting in an attractive Victorian church. Children are always welcome, and there are toys at the back of church. Holy Trinity Church, erected in 1842 at the sole cost of Sir Edward Blackett, consists of nave, chancel and tower, which houses three bells. The style of architecture is Early English with single lancet windows. Features include alabaster reliefs and a modern organ built by Mr. Nigel Church in the 1970s and given by Ursula Lady Blackett. The church is generally open to visitors during the day.